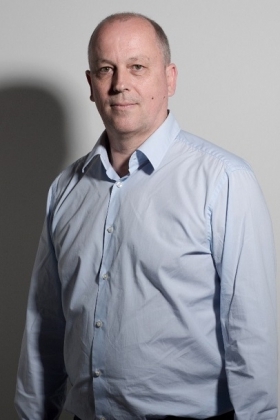 Former west region director AKKA Technologies, Jean François has joined the Elocky team and became the driving force of the group. He is responsible for the business development and is financially supporting the project. 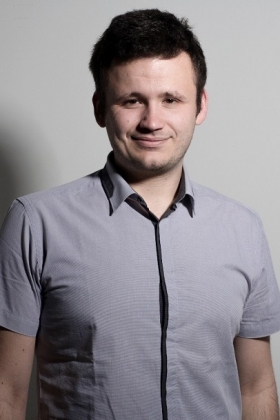 After completing his bac pro system in electronics and digital technology, in which he was awarded best apprentice in electrician of Gironde, Aquitaine (silver and gold medal) He went on to achieve a bac +5 in IT Management at Exia.Cesi in Bordeaux. 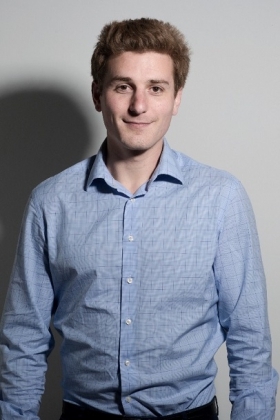 Nicolas is interested in innovative and creative business models. He has obtained a bac + 5 in Management Science at IAE, Bordeaux. After having established the need for a renewed, greener and more accessible way to park. Following the accomplishment of a bac +5 in Information Systems Management at Exia.Cesi, Bordeaux, Tom created L’Arrosoir, an application specialised in gardening. 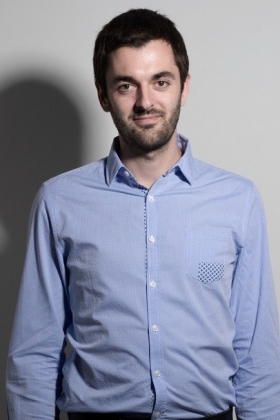 He then met Nicolas Masson who joined the team creating the technological solution for our project.